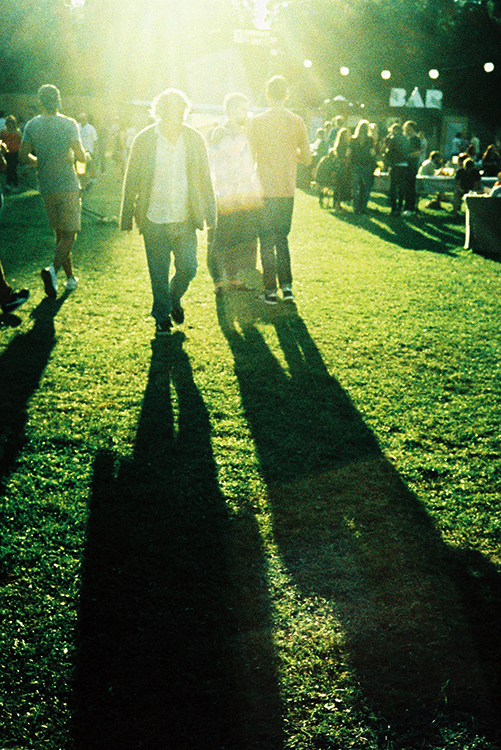 The film that built Lomography. 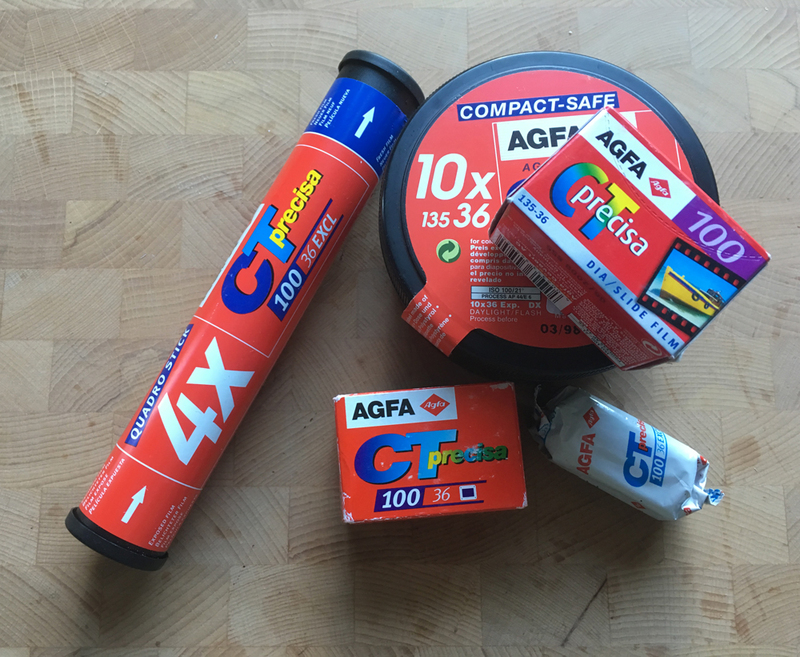 Agfa CT100 Precisa was Agfa’s consumer-grade 100-ISO slide film during the 1990s and 2000s. Germany’s Agfa had been making colour transparency films since the 1930s, with the release of Agfacolor Neu. It did not, however, make a colour slide film that could be developed in E-6 chemistry until the 1980s – that film was Agfachrome CT100, regarded now as the ancestor of Precisa. Agfa continued to tweak this recipe through the 1990s. First there was CT100i, which was thought to have included some of the expertise Agfa learned making their HDC (High Definition Colour) films in the early 1990s. CT100i was then replaced with another tweaked formula, CT100x, which is considered to be the predecessor of Precisa. Precisa itself was launched in 1998. As Max Stevens wrote in a very informative post on Lomography Magazine, Agfa described Precisa as “precision in maximum perfection”. Agfa also claimed the film was “more exact, more neutral, more differentiated, and more stable”. In an film market where Fuji’s Provia and Velvia lines are now almost the only slide films to choose from, it can be easy to forget that the consumer slide market in the 1990s and early 2000s was very competitive. Kodak had its line of Elite Chrome films (based on Ektachrome) and Fuji had its Sensia range, cheaper than its pro-spec Astia, Provia and Velvia emulsions. In the US, Scotch Chrome was another popular brand, a licensed version of Italian film producer Ferrania’s Chrome 100. Precisa was a massively popular film, especially in Germany. It was aimed fair and square at the holidaying photographer. Precisa were sold in individual rolls but also in a range of multipacks. There were packs of three and five, thin plastic tubes of five foil-wrapped rolls and “compact safes” that carried 10 foil rolls in a secure plastic tub. In many ways it could be considered the European equivalent of Elite Chrome 100. Precisa’s claim to fame, however, came not from its qualities as a cheap-and-cheerful consumer slide film, but as a secret weapon for a curious cameras east of the Iron Curtain. In the early 1990s, as the Iron Curtain between the Eastern Bloc and Western Europe came down, a huge amount of previously unknown Soviet cameras suddenly became available. One of them was the Lomo LC-A, a Soviet copy of the Cosina CX-2 compact which had been given away to Communist party apparatchiks at various state gatherings. 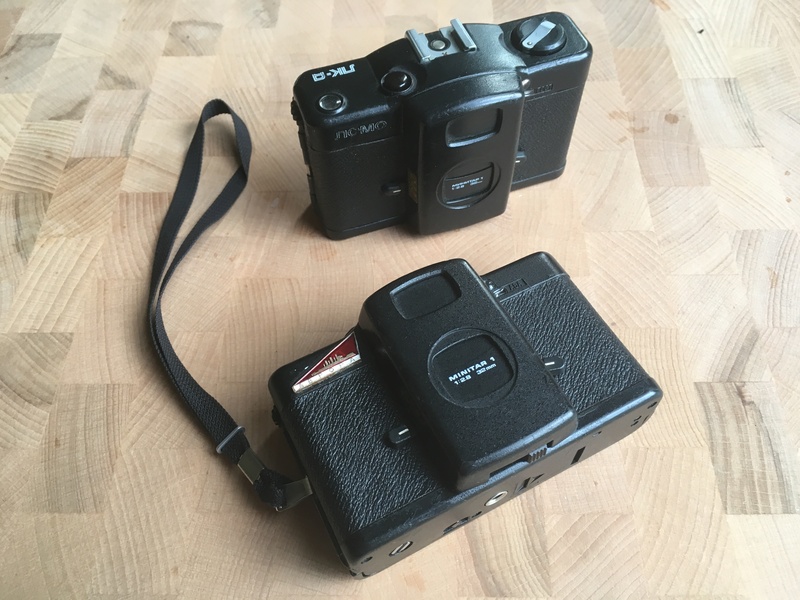 A group of Austrian art students found one of these cameras languishing in a Prague junk shop in 1992, and became intrigued with its various quirks. 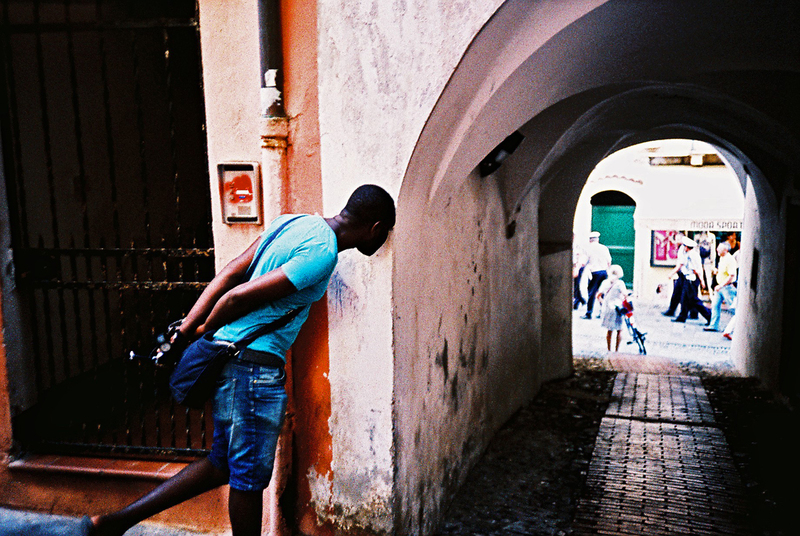 If you’ve every shot with an LC-A you’ll know them well – the vignetting around the corner of the lens, the tendency to saturate colours, and its automatic exposure system which could keep the shutter open as long as it was needed. From this chance encounter, eventually, sprang the Lomographic Society, and a branch of experimental film photography called Lomography. 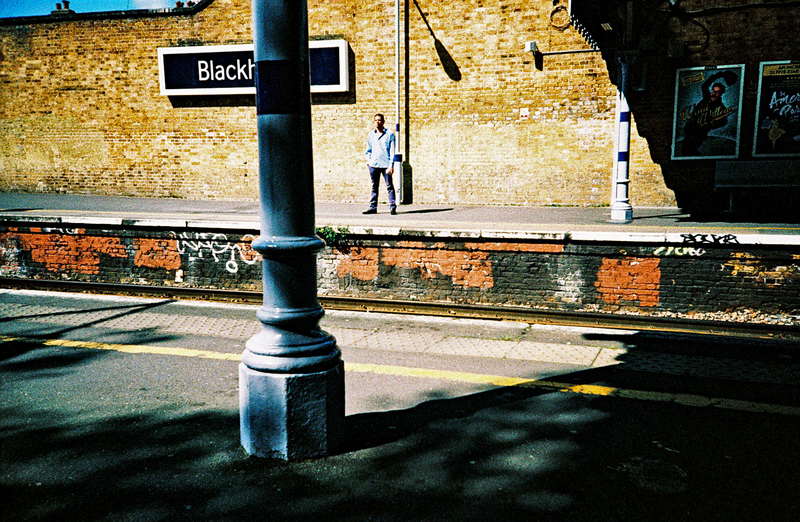 The students who formed Lomography shot experimental, off-the-cuff photos with their squat, heavy little compact. They used cheap film too – rebranded films from supermarket and pharmacy chains and films past their use-by date. 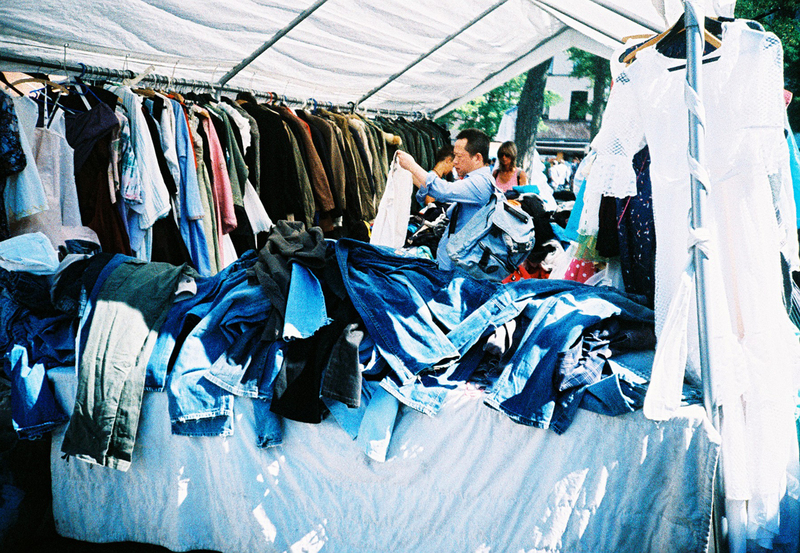 They also tried experimental techniques such as cross-processing. 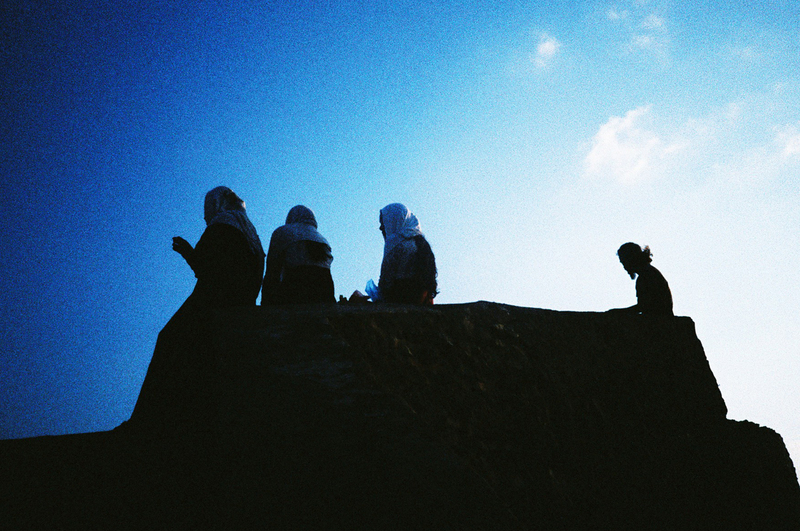 Cross-processing is purposely developing a film in the wrong chemical mix. In slide film’s case, it means processing it in C-41 chemicals meant for colour negative films. Each slide film has different properties when it’s cross-processed but they all tend to share similar qualities – certain colours become more pronounced, contrast and colours become more saturated and grain becomes more visible. Cross-processed Precisa developed deep, rich blue and pronounced reds and yellows, aswell as eye-popping contrast. It was certainly more attractive than Fuji films, which tended to go purple (Velvia) or a nasty fluorescent green (Provia) when cross-processed. Precisa became synonymous with Lomography – so much so that its thought the first version of Lomography’s own branded ‘Xpro Chrome’ film was Precisa. It isn’t overstating Precisa’s effect to say that it was the secret weapon in Lomography’s arsenal. It’s possible that the company wouldn’t be here today without it. 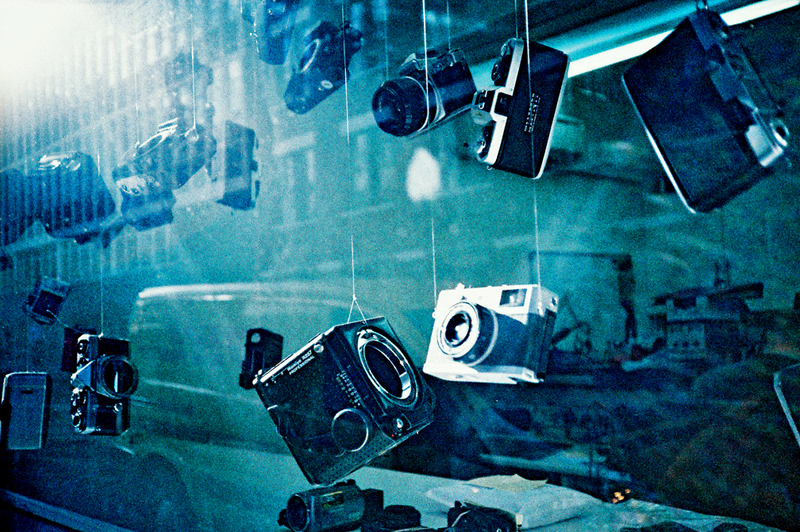 Lomography’s help couldn’t stave off the seismic effects of the digital revolutions, however. Agfa found itself in deep financial trouble in 2004, spinning off its film-making company into a separate entity AgfaPhoto GmbH. This division lasted less than a year, however, before it went bankrupt. With it came the end of Agfa’s consumer film division. It wasn’t quite the end of Precisa, however. Another company was created –AgfaPhoto Holding GmbH – and another company, Lupus Imaging, bought the rights to produce and market Agfa’s old films, including Precisa. Lupus arranged for Precisa to be manufactured again, this time by the Italian film producer Ferrania. 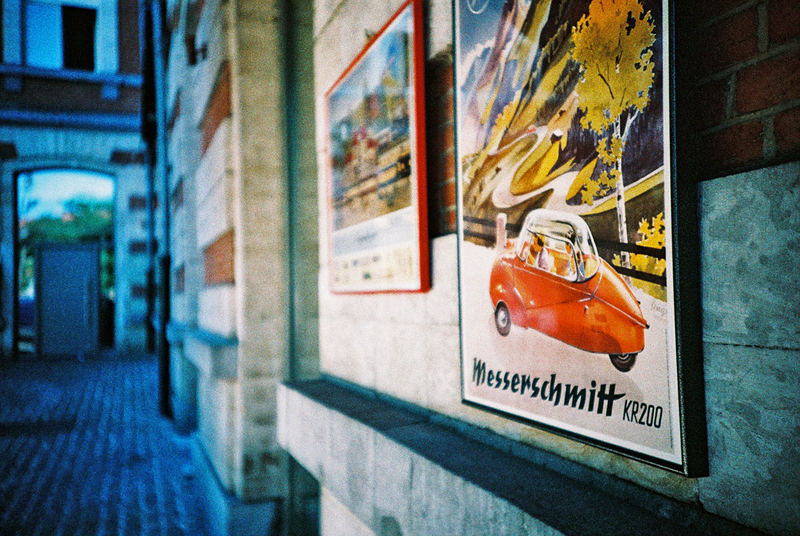 Ferrania’s films also exhibited the same boosted colours when cross-processed; at least they did until Ferrania closed its doors in 2010. With it came the end of Precisa. Another film, produced until the middle of 2018 and marketed by Lupus, still sported the Precisa badge, though this one was known as AgfaPhoto CT100 Precisa. Lupus had in fact bought edge-of-roll Provia 100F from Fuji and had it packed as Precisa; while perfect for conventional slides, the film turned a glarish green when it was cross-processed. Unfortunately, a lot of Lomographers expecting the bold blues and blacks of before only discovered this after they shot it. Though discontinued almost 15 years ago, the original Agfa Precisa still crops up on eBay from time to time, especially from dealers in Germany in France. As Kosmo Foto has already pointed out in an earlier post on Precisa, the easiest way to differentiate old Precisa from the rebadged Fuji is that the orginal emulsion sports the classic ‘diamond’ Agfa logo. 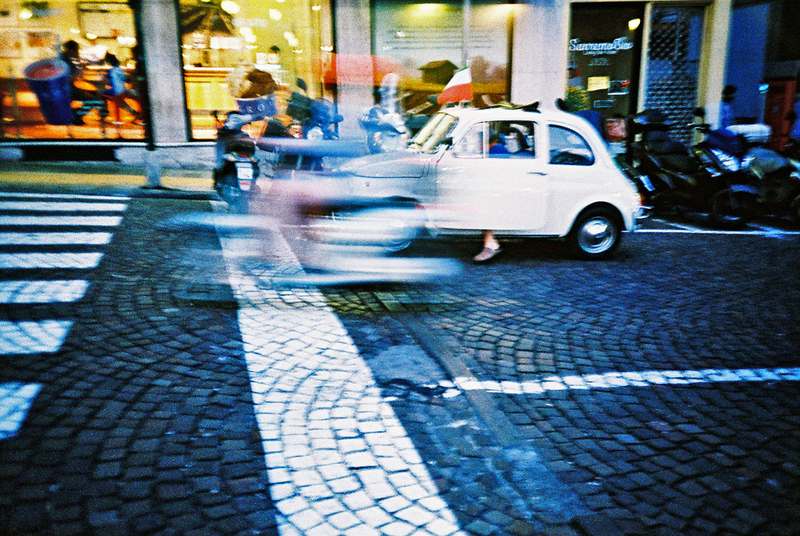 If you’re lucky enough to find Lomography Xpro Chrome film from before 2005, that too is likely to be original Precisa. A short trawl through Lomography’s extensive archive of user photos will show just how dazzling a film Precisa was when cross-processed. Perhaps, if the film revival gains speed, another company may be able to resurrect Precisa again – though that it likely to require some serious tinkering with its recipe, and will require a great deal of money.